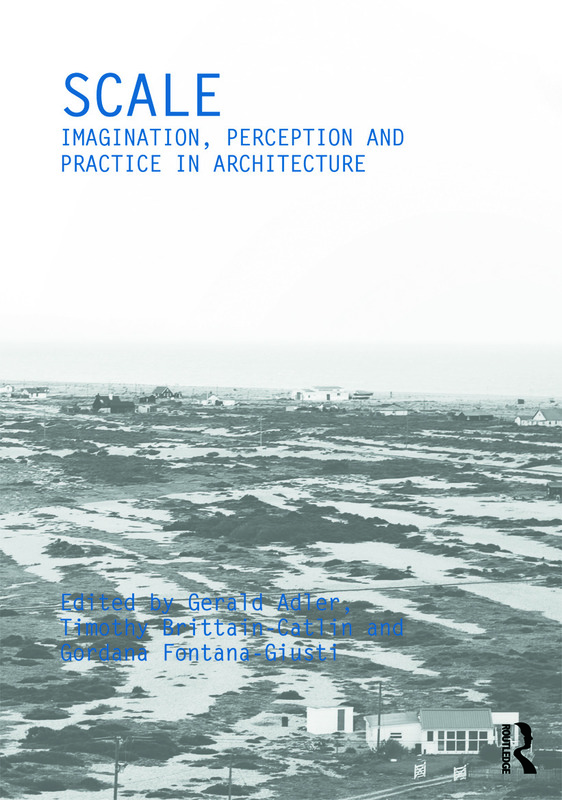 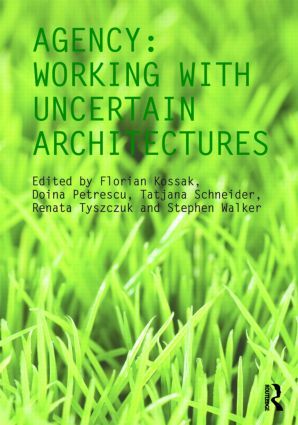 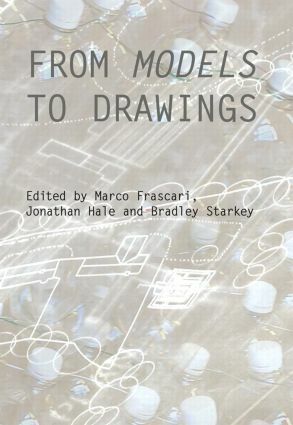 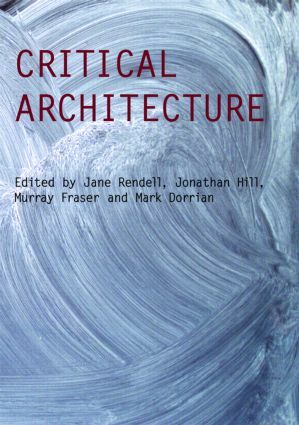 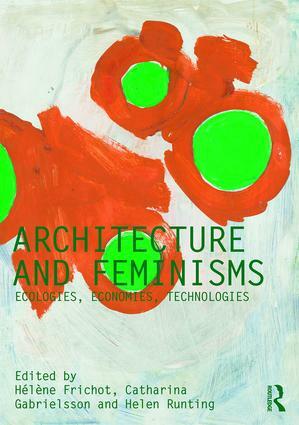 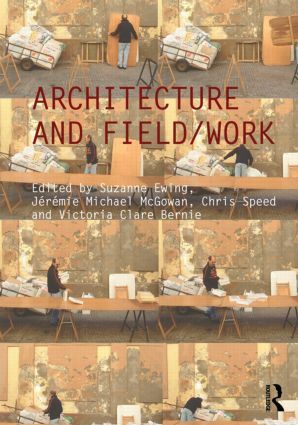 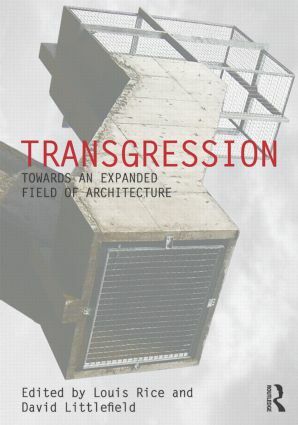 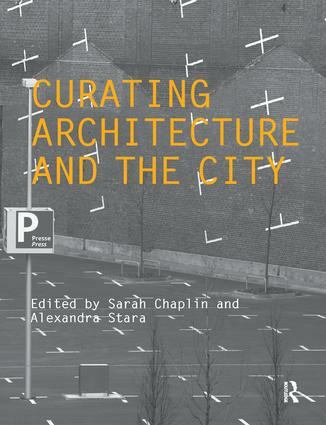 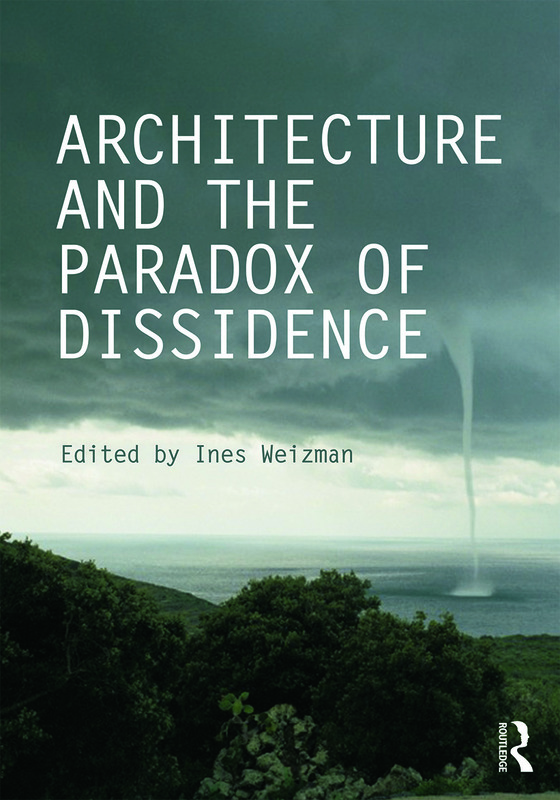 Critiques is the book series of the AHRA – Architectural Humanities Research Association. 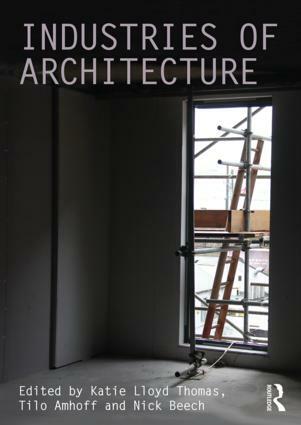 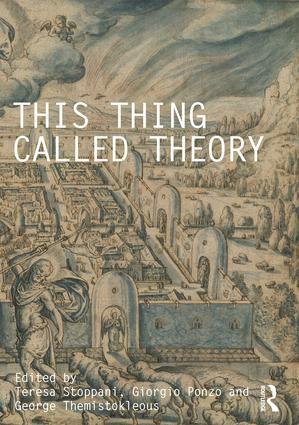 Originally established in 2003 AHRA supports and disseminates interdisciplinary scholarship in all areas under the broad heading of architectural humanities, including architectural history, theory, culture, design and urbanism. 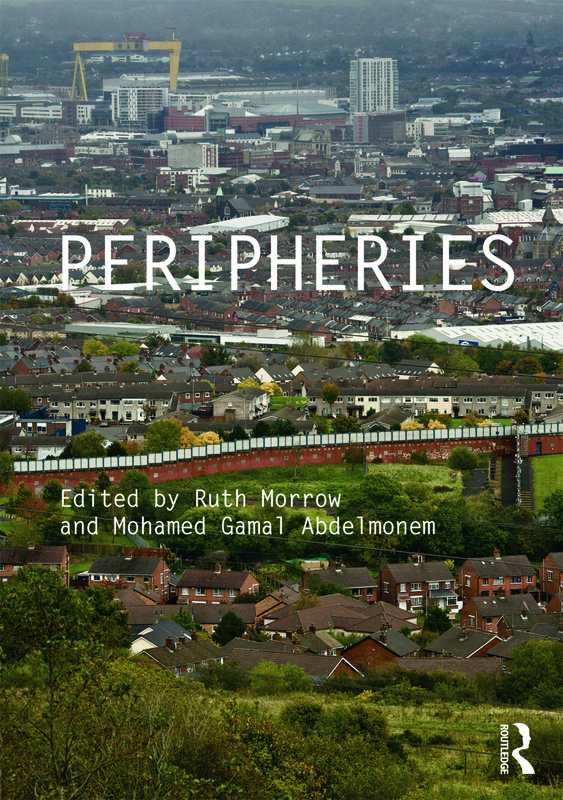 This original series of edited books contains selections of essays developed from the best papers presented at the annual AHRA International Conferences. 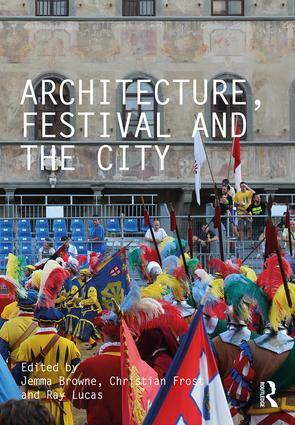 Each year the event has a particular thematic focus while sharing an emphasis on new and emerging areas of critical research. 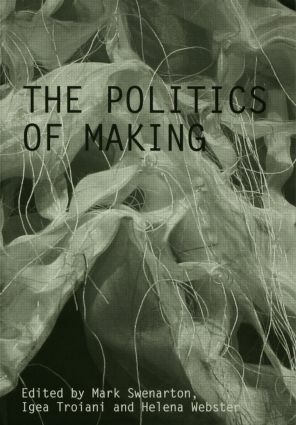 Recent interdisciplinary areas addressed include urban studies, spatial politics, anthropology, exhibitions and representation.